The College of Education provides professional programs for teachers and education leaders as well as research, seminars and professional training that address the Nation’s educational needs. 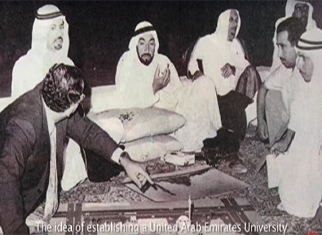 The college was established in 1977 as one of the first four United Arab Emirates University (UAEU) colleges. Welcome to one of the top ranked universities in the world. The College of Education (CEDU) is fast becoming one of the top educational schools in the region with a focus on preparing graduates to become exceptional leaders, teachers, innovative thinkers and problem solvers for the challenging educational and social problems facing the world. Ranked in the best 400 universities in the world and internationally accredited by WASC. Choose from a wide selection of both undergraduate and postgraduate degree programs. Prepares you for the wider world outside of university. 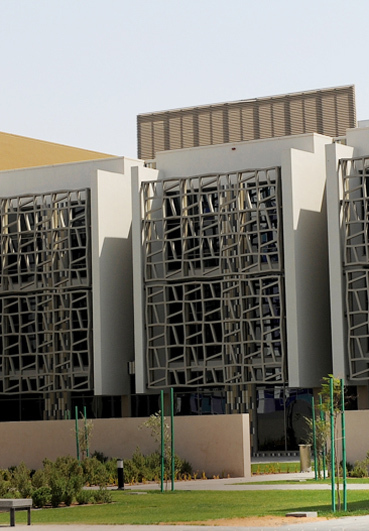 The CEDU offers a whole host of student clubs, organizes field trips and offers a wealth of extra-curricular activities and experiences to enrich your life at university. Working with and teaching children is enjoyable and rewarding. It through education that we can change the lives of children and families. Teaching and effective instruction leads to the preparation of excellent doctors, engineers and lawyers. Faculty in the College of Education have been trained/ educated in educational theory and practice in some of the top universities in the world. A career in Education will provide opportunities for international travel and study. A degree in Education will prepare you to serve society in many different ways, including teaching, social work, business training and youth development. 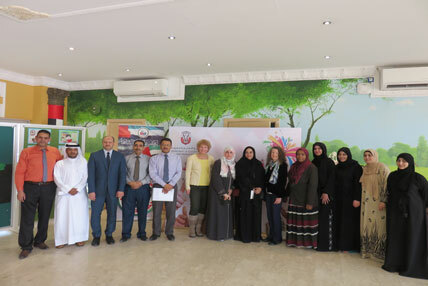 Open Day for the Special Education Dept. After choosing United Arab Emirates University (UAEU) as the place to pursue her studies and subsequently graduating with honors from the Al Ain based institution, Dr. Najwa Mohammed Alhosani prides herself that now, as a member of the faculty, she is helping pass the educational baton on to future alumni of the UAE’s top-performing higher education establishment. As an esteemed educational expert and long-serving university professor, Dr. Alhosani revels in teaching her students in an unconventional environment that encourages the hundreds of pupils she has taught over her career to flourish in an environment that is both enjoyable and effective. 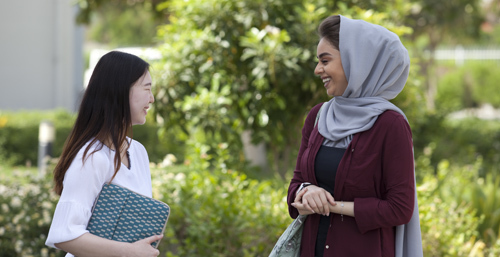 After finishing her studies at UAEU, Dr. Alhosani was appointed as a Teaching Assistant and then received a scholarship to the US to undertake her post-graduate studies. She achieved a Doctorate of Philosophy, majoring with honors in curriculum and teaching methods, at Kansas State University in the United States. 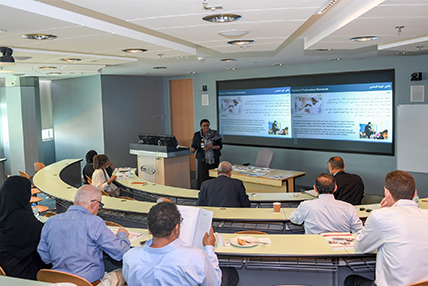 Since her time in the US, Dr. Alhosani has a lengthy list of career achievements on her academic belt - most notably when she returned to work in the emirate where she was born and raised. 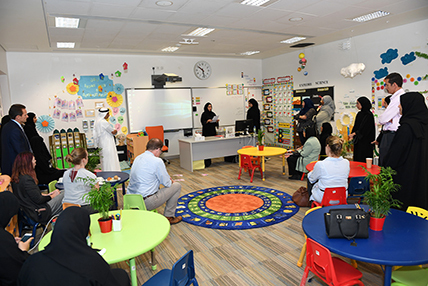 She has been teaching at UAEU’s College of Education for almost nine years, and has led several curriculum and teaching courses, in addition to college and university general requirement courses. 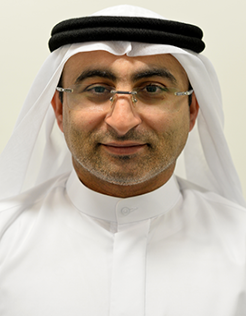 Dr. Alhosani has occupied the position of Assistant Dean at the College of Education and the alumni support at Faculty of Education at the UAEU, and has headed several committees inside and outside the university. Her areas of research interest include curriculum and instruction methods and strategies, language arts, and early childhood studies. 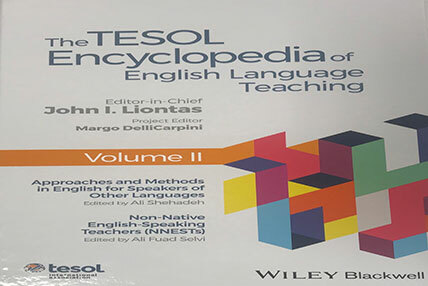 To date, she has conducted and published several research papers in internationally-recognized periodicals, while currently working on more research and publications. 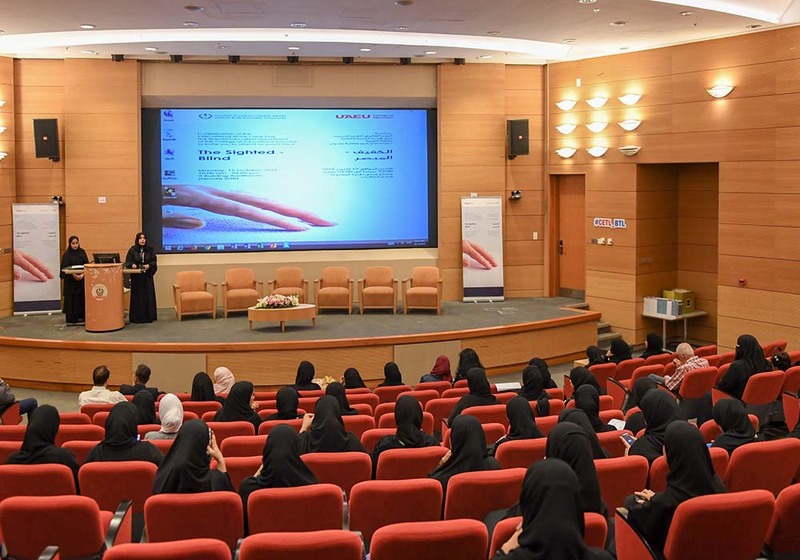 The Emirati has also organized and led numerous workshops and training courses in the fields of education, family welfare, childhood development and student progress. She has participated in many conferences and conventions, and was also honored to be a member of a delegation of pioneering Emirati women to the US Congress in Washington, D.C.
Away from her work at UAEU, Dr. Alhosni has also served as an Advisor to the Director General of the Abu Dhabi Education Council (ADEC) and is a Member of the Board of Trustees of the Abu Dhabi-based Rabdan Academy, in addition to being a board member of Zayed House for Islamic Culture Management. She is also an arbitrator at the Hamdan Bin Rashed for Excellence in Education. Her passion for education has also led to her taking her work outside the classroom. 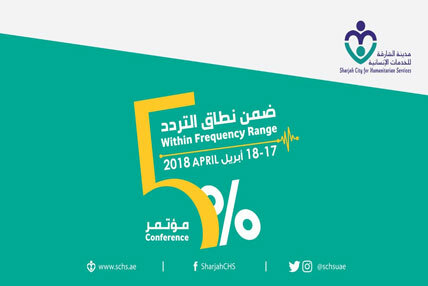 Dr. Alhosani is a member of a number of committees, as well as several local and international academic organisations, and has made many contributions to the educational field in the UAE and beyond, by implementing and heading several workshops and seminars in various educational institutions, and participating in numerous local and international conferences. Her achievements have not gone unnoticed, as she has amassed several accolades, including the Academic Excellence Award from the UAE Embassy in Washington D.C. She was a member of the UAE Women Leaders delegation that met with their American counterparts, then US President Barack Obama, and members of the US Congress administration. Dr. Alhosani’s experience and expertise has also catapulted her in the media spotlight. She has featured in a number of print, broadcast and online media outlets and appeared as a regular presenter on a TV talk show program. 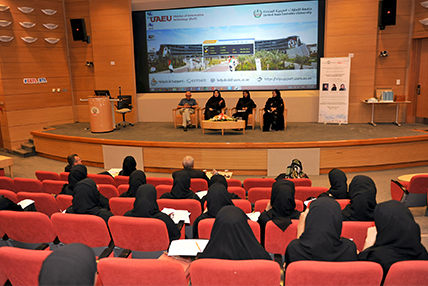 Dr. Alhosani prides herself on having distinguished professor-student relationships and constantly strives to give her best in all academic, administrative, and social service activities, citing her main goal as being to contribute towards UAEU gaining an even greater global reputation as a leading higher educational establishment. Beyond the classroom, Dr. Alhosni, a mother-of-two, takes most pleasure in spending time with her 13-year-old daughter, Aljohara, her 11-year-old son, Khaled, and husband Dr. Gasim Bukhari. In particular, she loves spending time in the kitchen and making home-cooked meals for her close-knit family.